Background Dr. Jeanie Luong was born and raised in Toronto. She completed her undergraduate degree in Cell Biology at Western University and returned home to complete her Doctor of Dental Surgery at the University of Toronto. 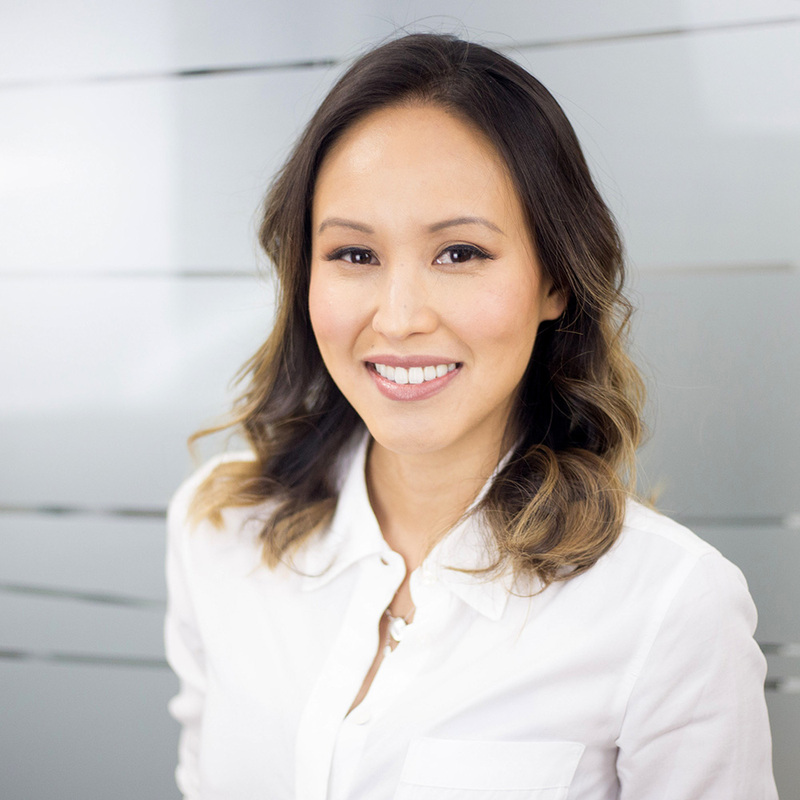 When you meet her, you will see that Dr. Luong is truly passionate about dentistry. She loves the hands on aspect of her profession that allows her to create something that is both structurally sound and beautiful. Even more fulfilling, is that dentistry has given her the opportunity to build long lasting relationships with people. Over the years, her patients become like family - to her and the entire team. Dr. Luong has always been inspired to create healthy smiles, and is forever dedicated to the pursuit of excellent dentistry. This means that she is committed to continually learning the newest techniques and procedures in order to provide her patients with the highest level of care, and always in a relaxed, caring manner. When you entrust your care to her and her highly skilled team, you know that you are receiving the best care that dentistry has to offer.